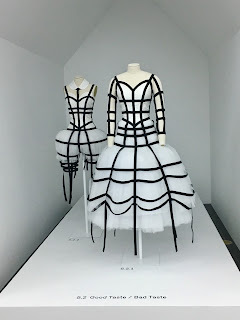 The MET is my favorite NYC museum mainly for the roof top, The Egyptian Exhibit and the Costume Institute annual Special Exhibit. 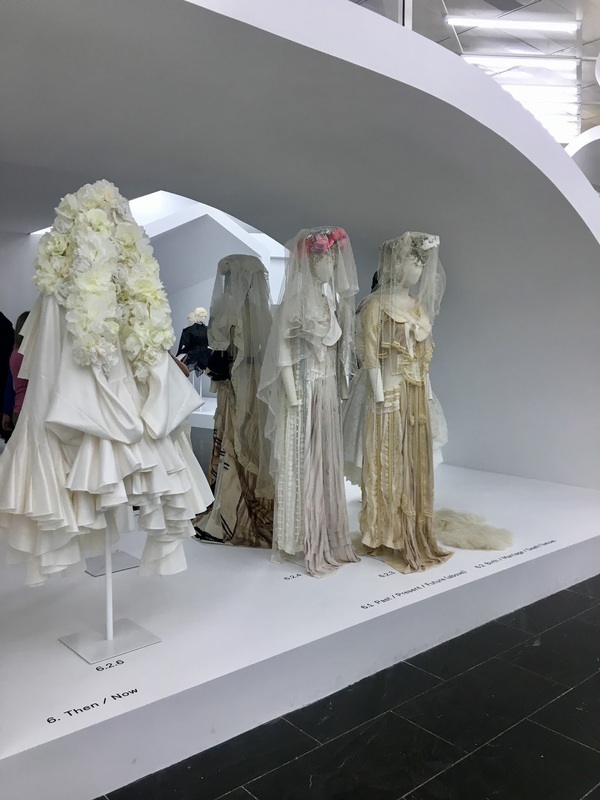 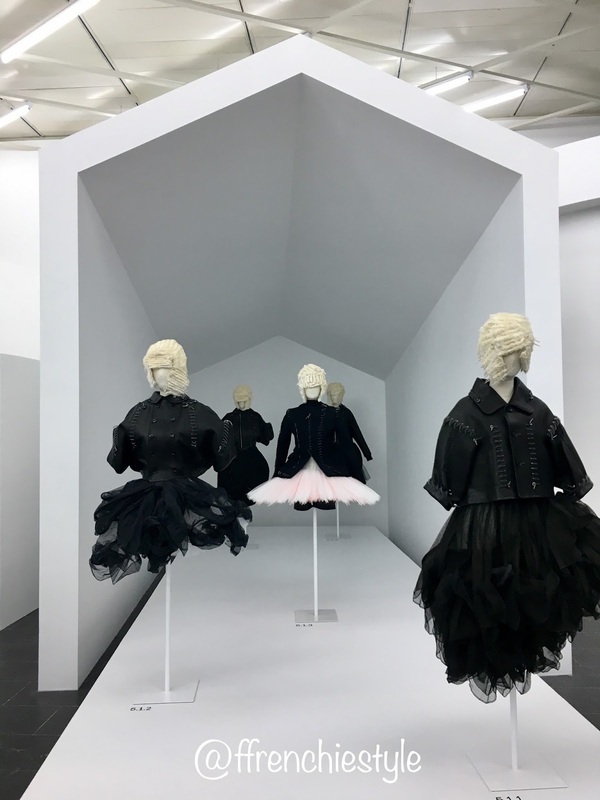 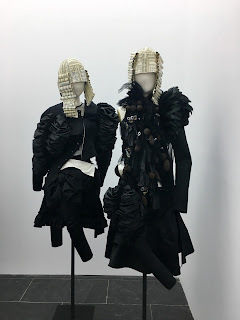 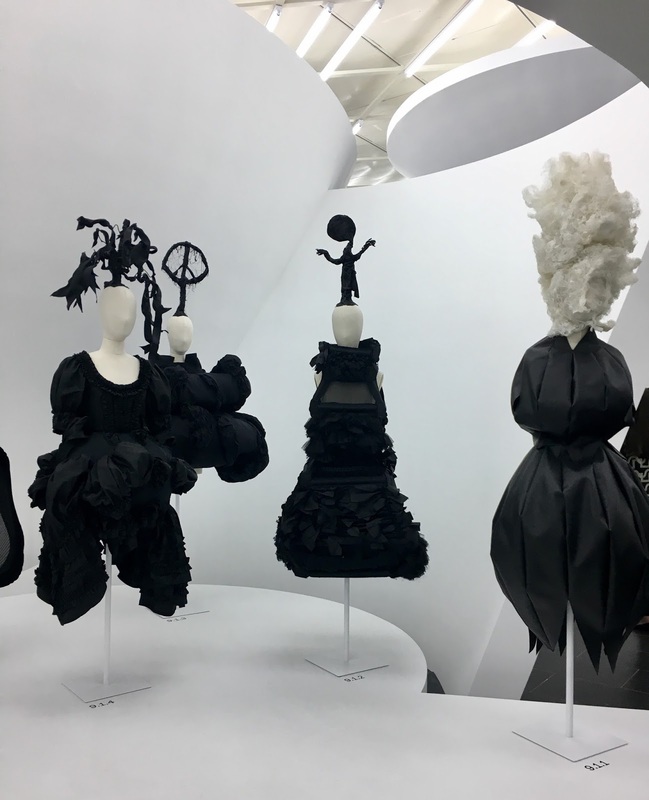 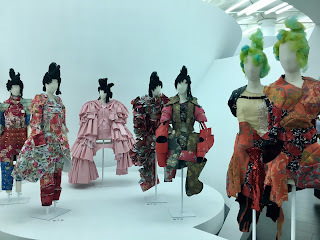 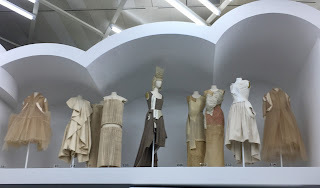 Rei Kawakubo, known for her avant-garde designs. The exhibition was amazing to say the least. It was Avant-Garde in its true form. 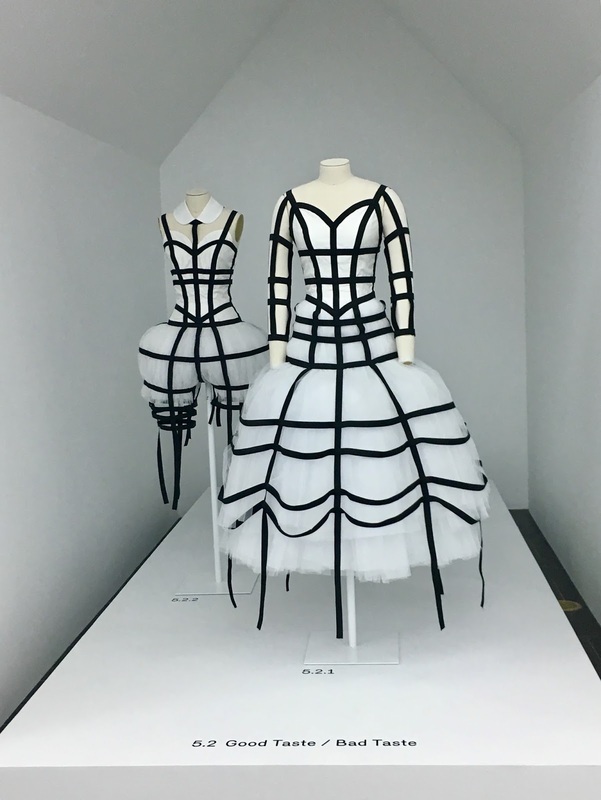 A lot of new designers and consumers think they know what avant-garde is but do they really?